On this week's show we say goodbye to some people who indirectly or not had a great impact on all our lives. 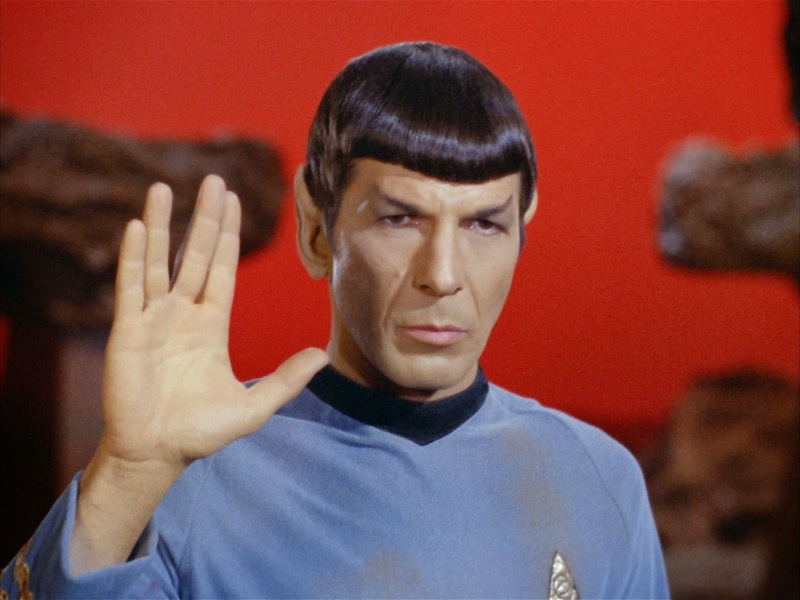 Leonard Nimoy, known to most as Mr. Spock from the Star Trek movies, Sir Terry Pratchett, one of the most prolific Fantasy writers of all time and Sam Simon, the co-creator of The Simpsons. Combined, they make for one hell of a loss to world of Showbiz, so it's only right we pay tribute. There's also a whole bunch of TV news, we've not yet covered since last time, including some interesting casting news for the next season of American Horror Story and Warner Bros' new Supergirl show, premiere dates for some upcoming Netflix shows and some notable time-shifts for the next installments of Sherlock and Homeland. 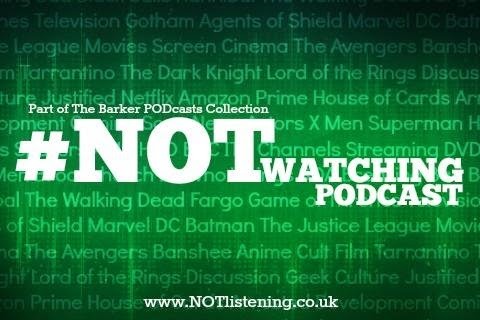 All this and much much more on another TV news-packed #NOTwatching Podcast!